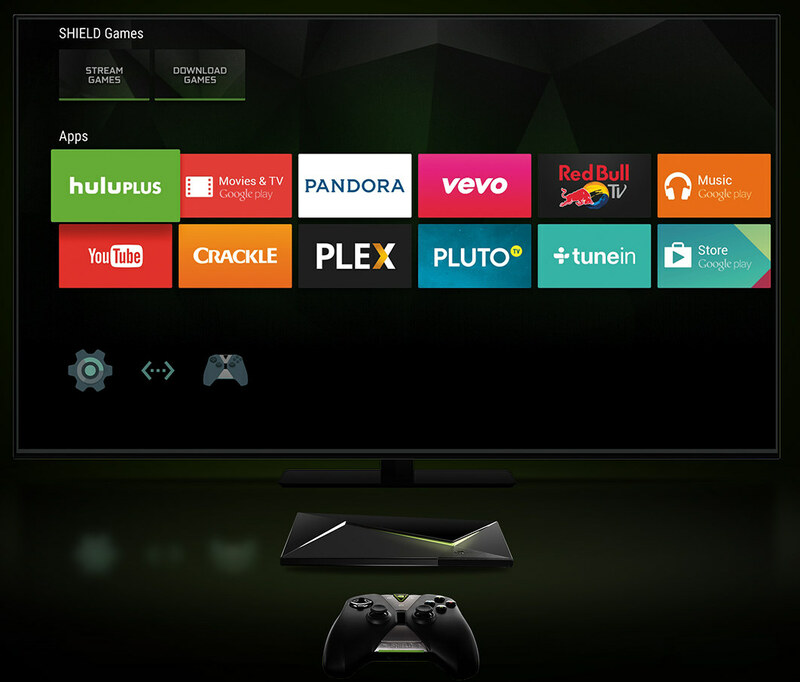 The SHIELD will run the latest version of Android TV (Lollipop) with Google Cast support, include PLEX, support NVIDIA gaming features such as GRID, Share, and GameStream, and receive software upgrades directly from NVIDIA. The console will be sold with a SHIELD controller, and optional accessories such as a stand and a SHIELD remote. PC Perspective ran ICE Storm Unlimited benchmark in the SHIELD, and compared the results to the SHIELD Tablet and iPad Air 2. * Percentage value represents the improvement over the SHIELD tablet. 200 games (or is it 50+ games?) will be available at launch in May, and it will sell for $199 with the SHIELD controller. You can find more information on Nvidia SHIELD product page. Can it run XBMC/Kodi with HEVC hardware decoding? I guess for now not, but I could come. Kodi 15 is now supported in Android TV so there’s hope. Says it only support 1080p @60 fps gaming anyway. So the 4K @ 60Hz is only for video playback. The 1080p limit is explicit for the GRID, but I could not find anything about the games (and user interface resolution) on the console itself. I could see 4K touchscreen TVs before with X1, so I assume it might be possible on the SHIELD too. Let’s see how the worldwide distribution works. I’m guessing they will allow 1080p upscaling to 2160p for games, and allow true native 2060p resolution for both the user interface and video playback. While this is powerful it is not powerful enough to render any AAA games at in native 2160p. Limiting it to 1080p but support upscaling to 2160p makes sense for for games. There is no reason why they would want to limit user interface resolution or video playback to 1080p if you have a 4K television. Interesting to compare this new device with other Android devices, but many more interesting would be to compare it with real (dedicated) game consoles, like the Xbox 360 and the PS3. 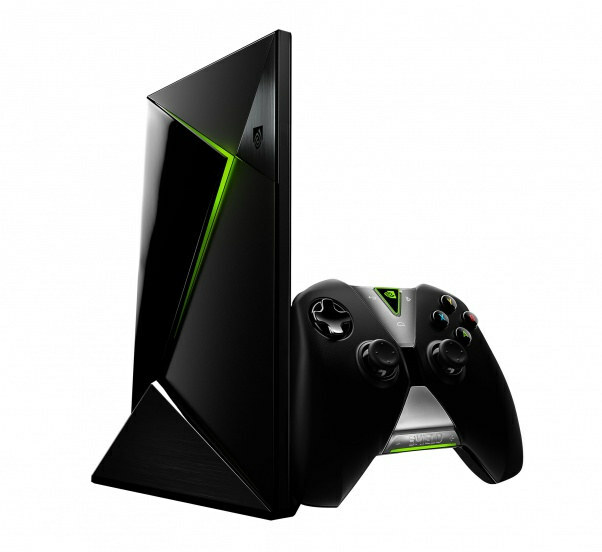 Nvidia claim this new SHIELD console will feature one teraflops of computing power, at least in theory on paper. While Xbox One can do 1.23 teraflops, while the PS4 can do about 1.84 teraflops. The previous generation could claim a lot less, with the only Xbox 360 having about 300 gigaflops of floating point performance, on a theoretical level, and the PS3 was about 400 gigaflops. Though according to John Carmack you roughly need to double the amount of gigaflop/teraflop when comparing with a real (dedicated) game consoles. This is true because all newer games for these real (dedicated) game consoles are highly optimized for their specific specifications and hardware profile. Which is why people still argue if a comparably similar configured PC is as good as a new game console or not. Still, even if the new SHIELD console only have about 500 gigaflops, half of which Nivida claim, then the the new SHIELD console is still more powerful than Xbox 360 or PS3. The Nvidia Tegra X1 based shield should be a nice armv8 based Mini-PC with Ubuntu installed. Indeed it would but it’s not quite cheap. For this price you could probably get something powered by an Intel Atom which is still far more flexible and has better open source support. But if you really want it to be ARM64 then yes, it’s a very good choice and you might be able to sell or reuses the game controller. Nvidia is doing great with this console and even with the last two devices shield portable and tablet. Nvidia has just released Tegra Android Development Pack 4.0R1 (TADP 4.0R1) with support for NVIDIA SHIELD (Tegra X1). Has anybody bought this new NVIDIA device and was successful to hack it? I’d like to see Ubuntu running on it. Would be pretty awesome, a 64bit ARMv8 with 3GByte of memory for $199 only. … and rightly so, considering some of them can not spell correctly. I’m not a gamer at all but if this will be avail. in Europe I’ll be in. Hm, it’s availabe on amazon.com. Gonna try to order it when I’m home.